The Freshman class has elected Rocco Cappelletti, Adv. 206, and Justin Meng, Adv. 209, to represent the freshman in Student Council for the 2018-2019 school year. Cappelletti plans on running for Student Council again in the future if he enjoys what Student Council can do for the students. He is a member of NCP Alliance and the E-sports Club. When asked what kind of vegetable he is, Cappelletti said, “I’m a cucumber, because I can turn salty pretty quick.” His favorite Youtuber is Shane Dawson, and his least favorite holiday is Fourth of July. “It’s too loud; I don’t want to be listening to fireworks all night,” said Cappelletti. Meng ran for Freshman Senator because he likes creating events for students to learn and grow as people to help them and the Northside Community. “I want to take those ideas and put them into one single goal to make sure that Northside will become a greater place,” said Meng. Meng never attended a CPS school before Northside and was very nervous coming to one. “I was kind of afraid that the culture would be extremely different from what I was used to back in Naperville,” said Meng. He later moved past this fear and ended up giving a confident and connecting speech to the freshman class. “I think the reason I won was because I exuded great confidence in my speech, and I connected with [the freshmen] and so I was able to make sure that everyone felt that I was a friend with them,” said Meng. 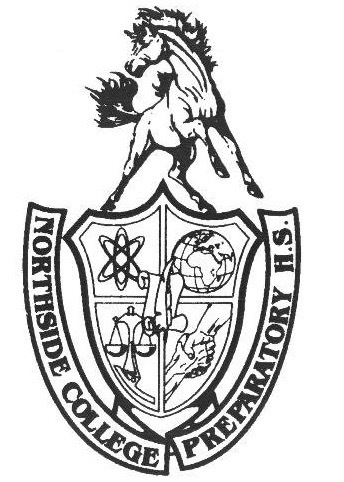 The Hoofbeat and Northside welcomes these two students into Student Council and have high expectations for their performance in the 2018-2019 school year.